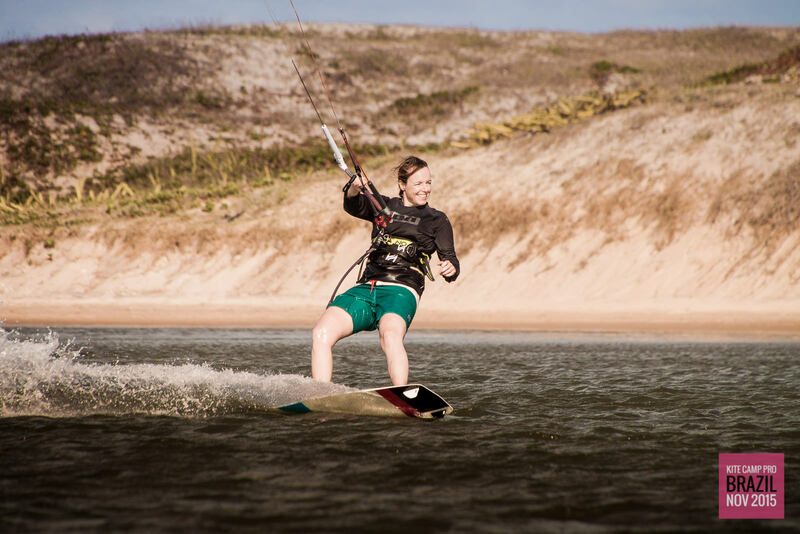 Once again we returned to Sao Miguel do Gostoso but this time for the last time as we close out an epic 3 years at this spot. 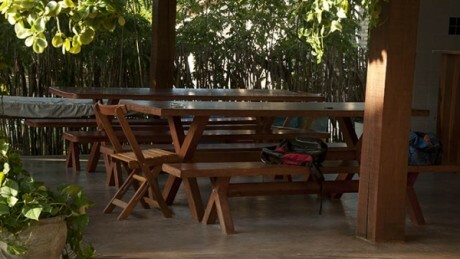 This time was without a doubt one of the best set of camps we have done, filled with amazing clients, both new and returning. Here is a selection of just some of the images and moments from the camp. 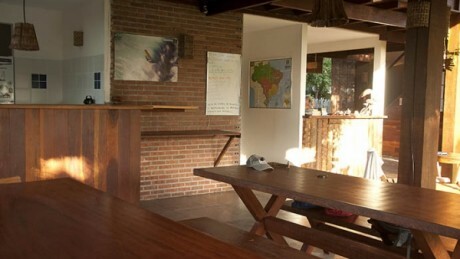 Next year we are doing a completely new Brazil camp which you can find more information about here. After the success of last year it is with great please that we will be returning to São Miguel do Gostoso for another set of kite camps. 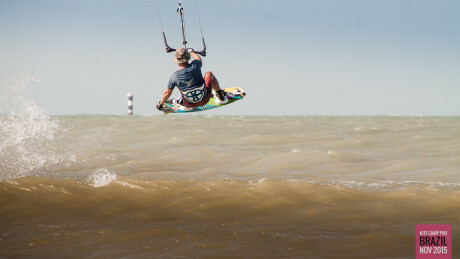 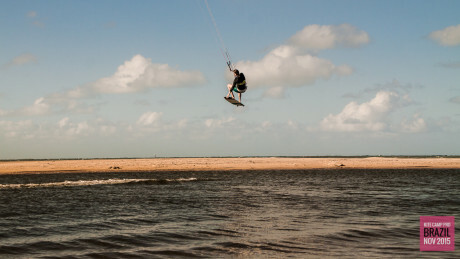 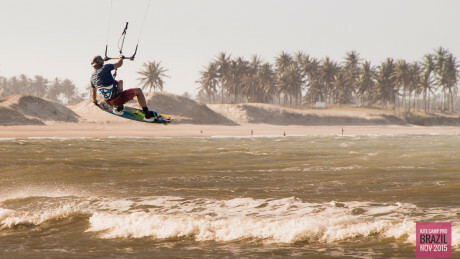 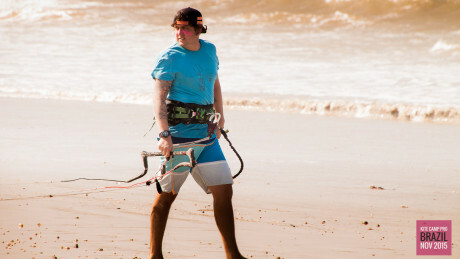 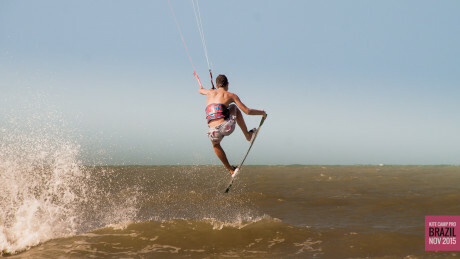 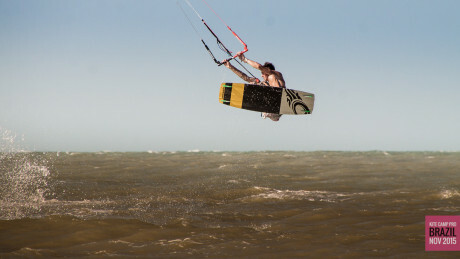 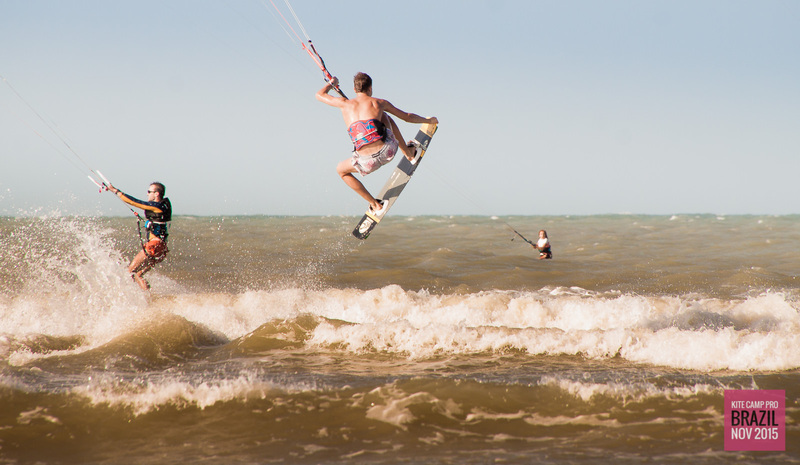 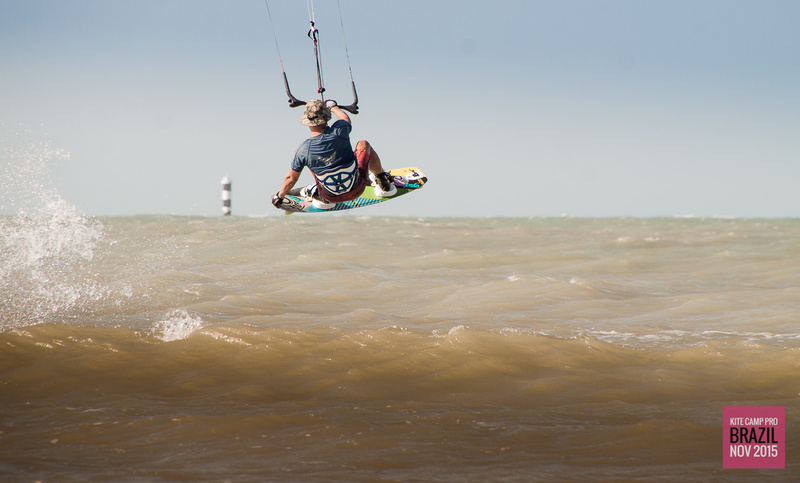 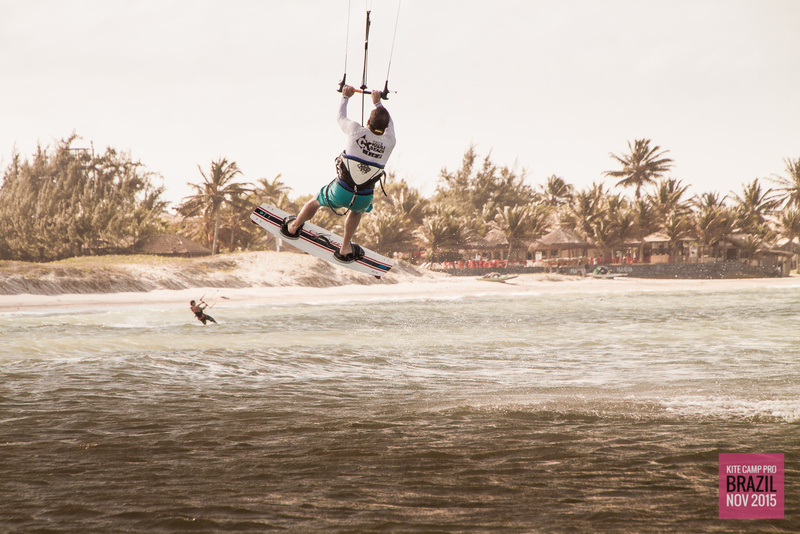 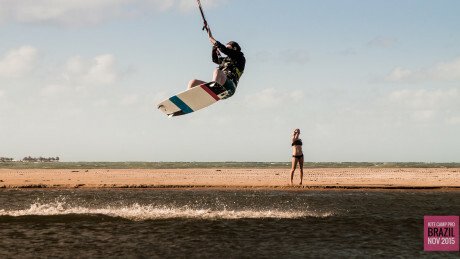 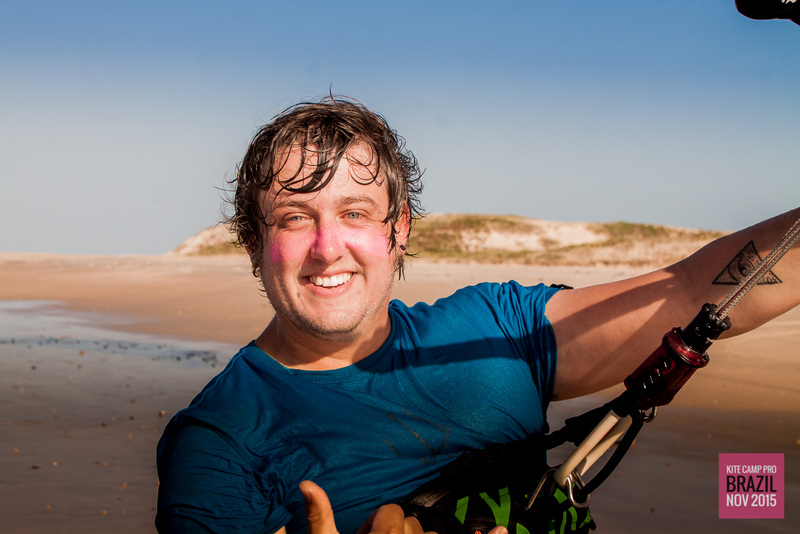 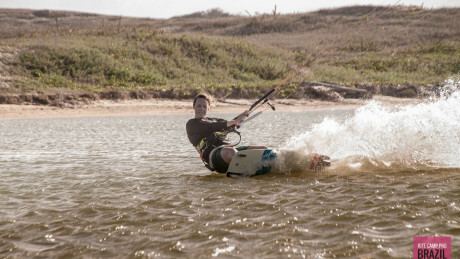 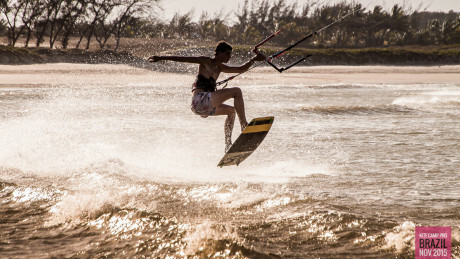 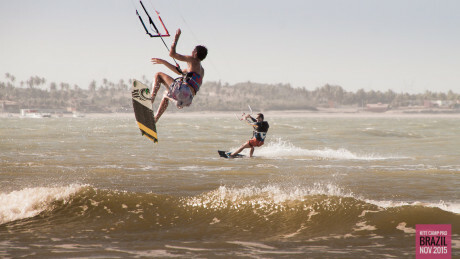 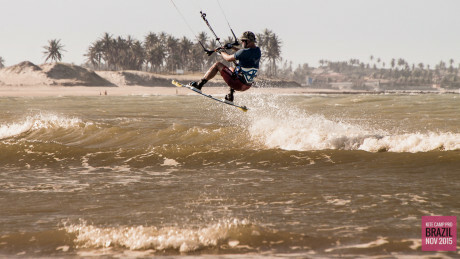 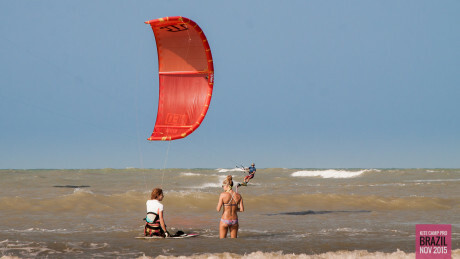 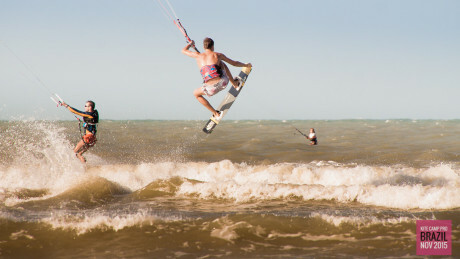 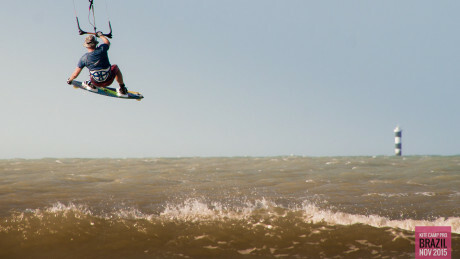 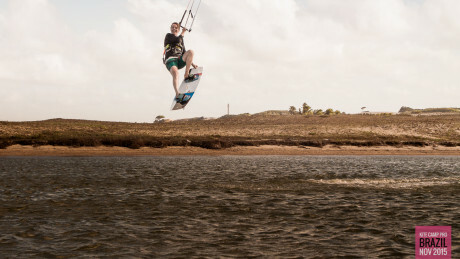 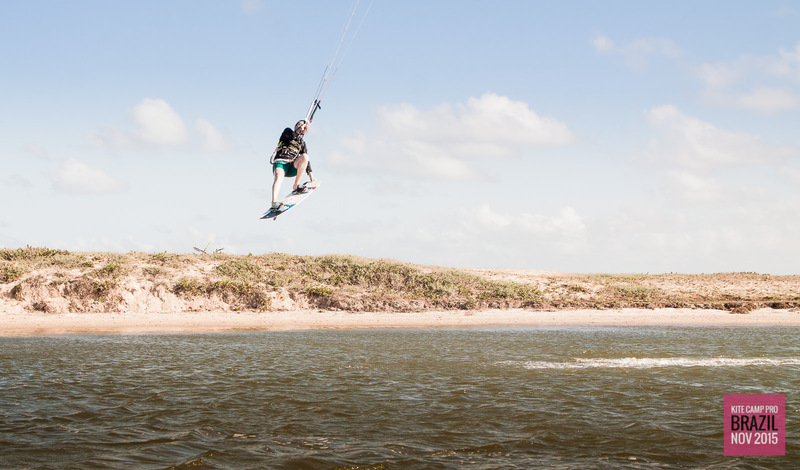 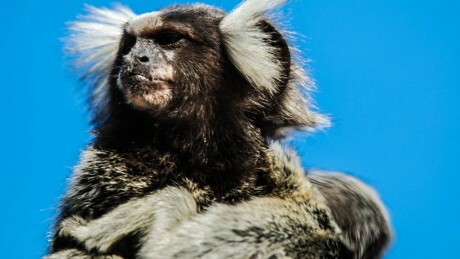 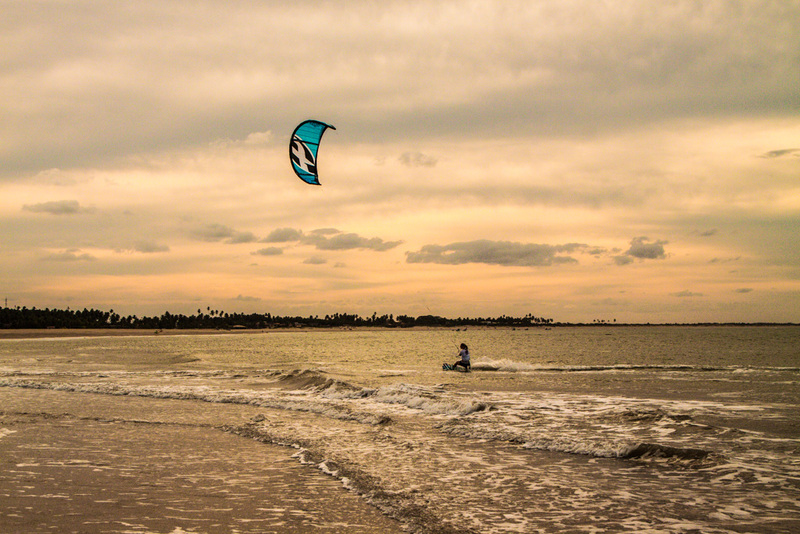 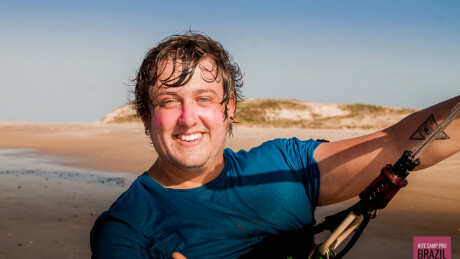 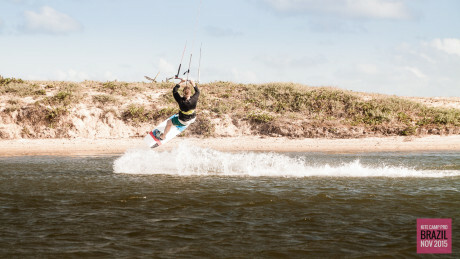 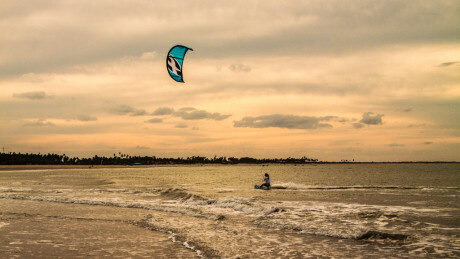 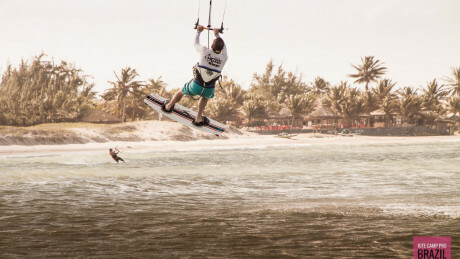 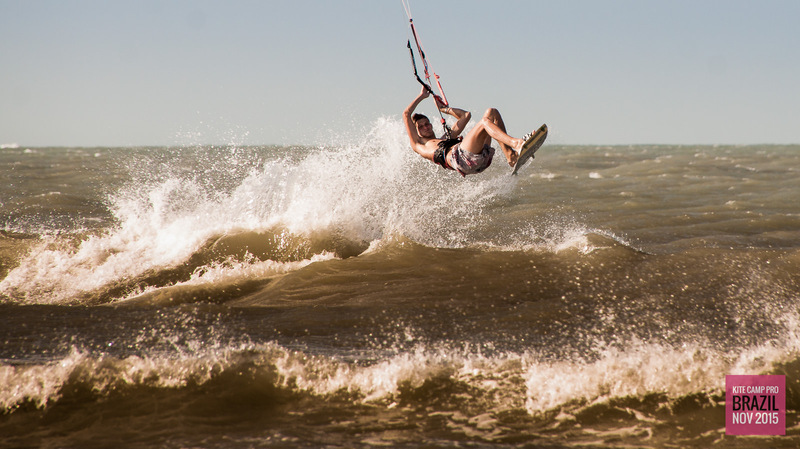 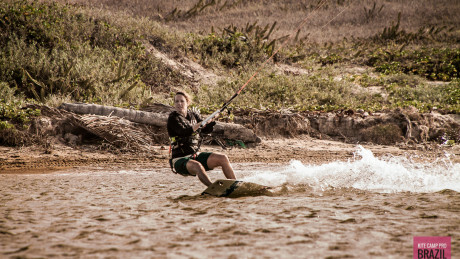 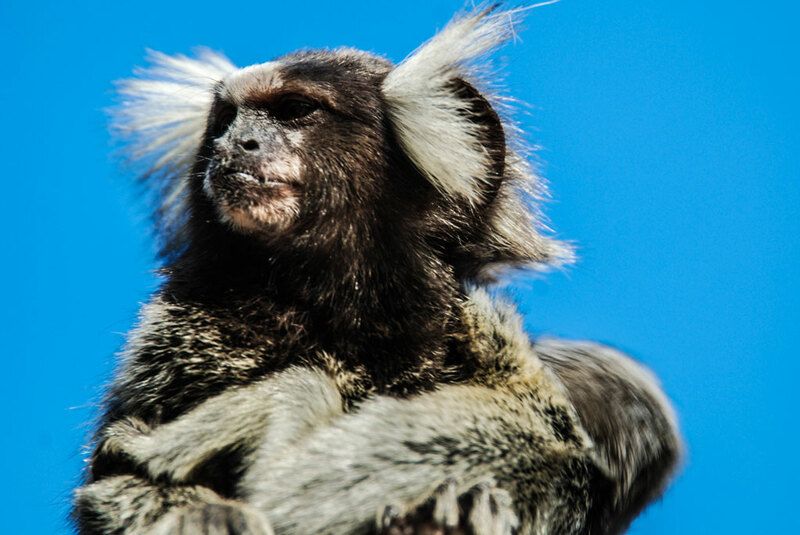 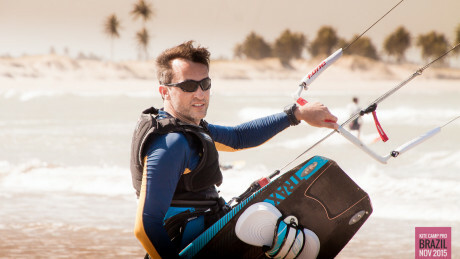 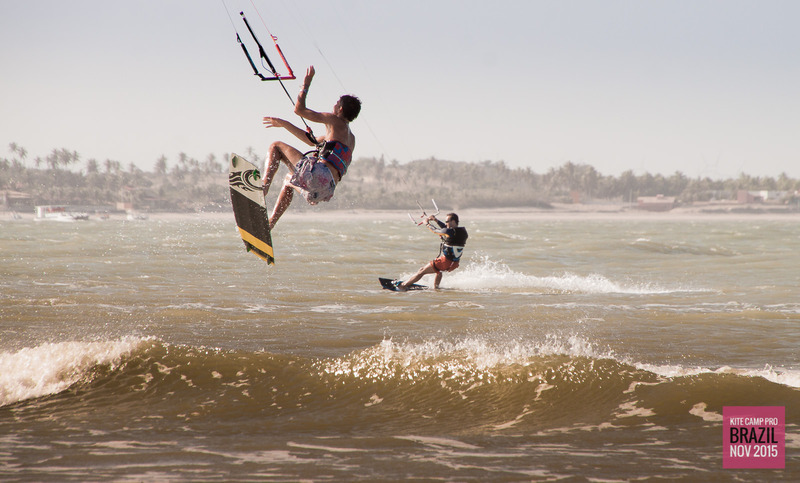 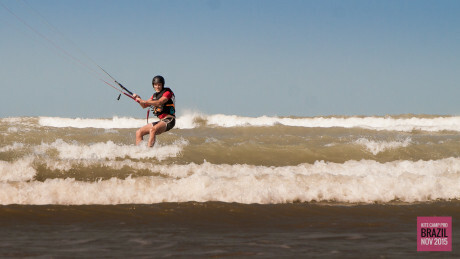 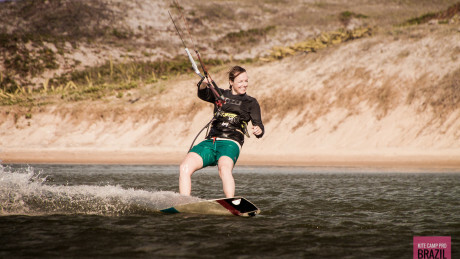 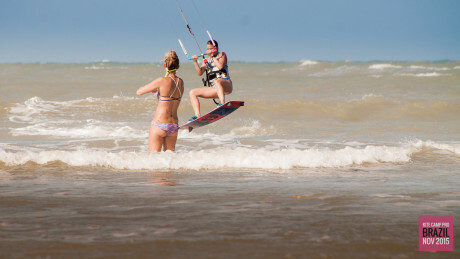 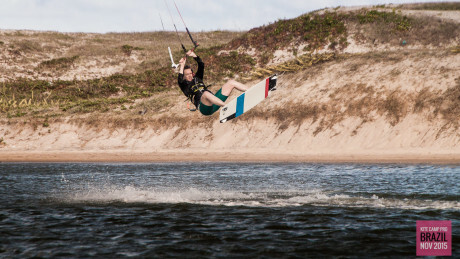 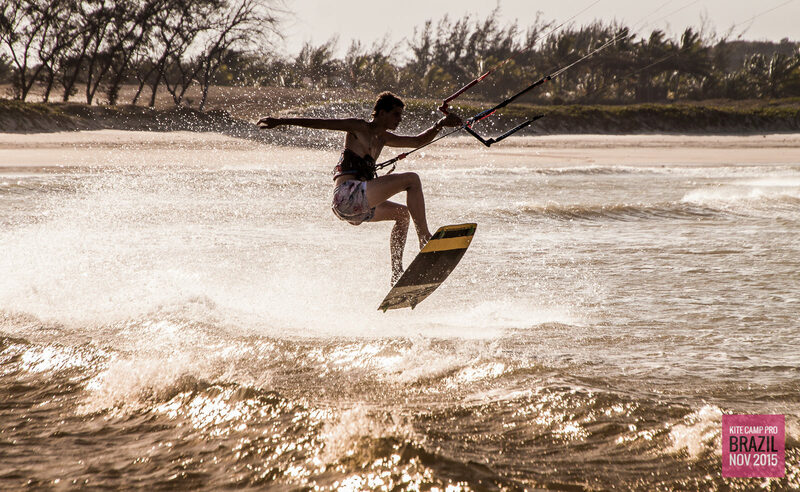 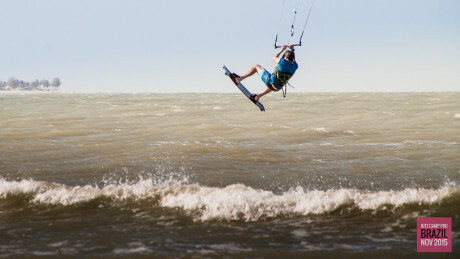 No kiting destination list would be complete without Brazil. 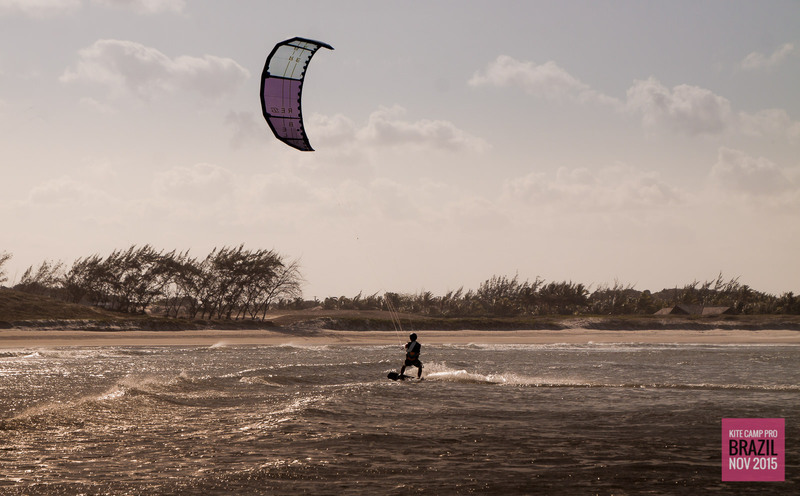 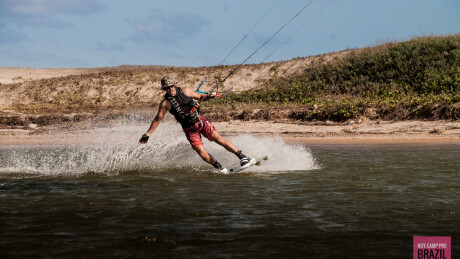 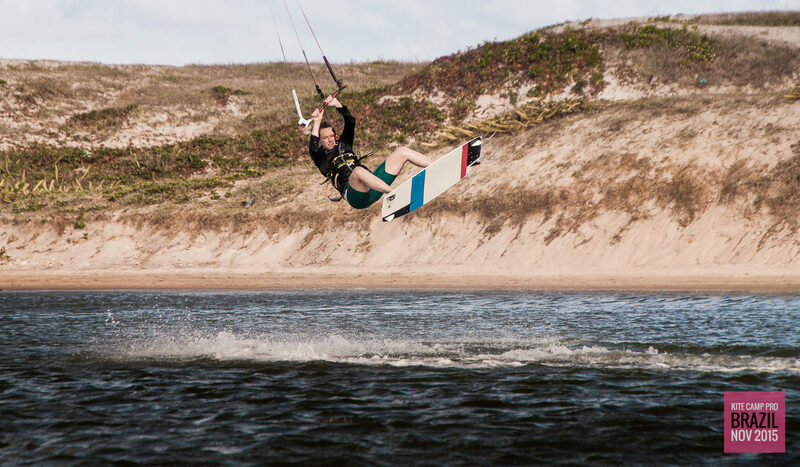 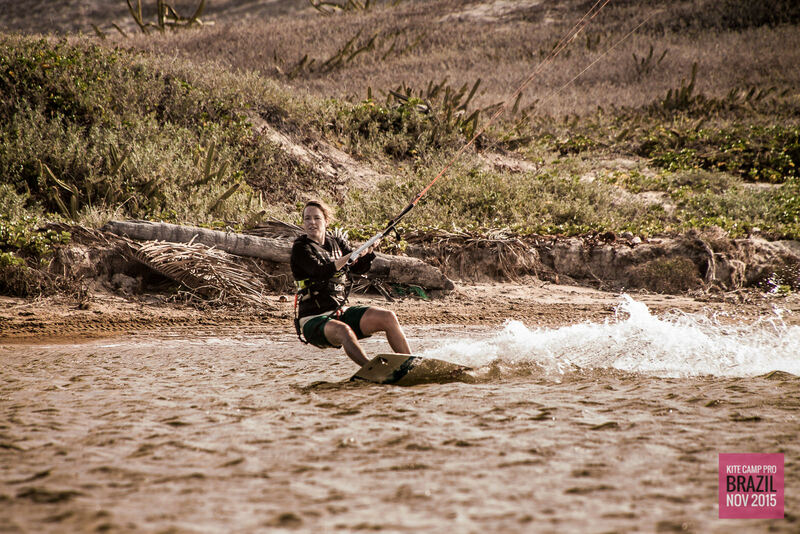 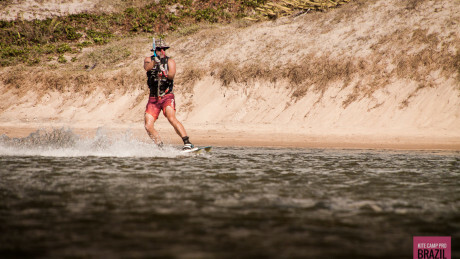 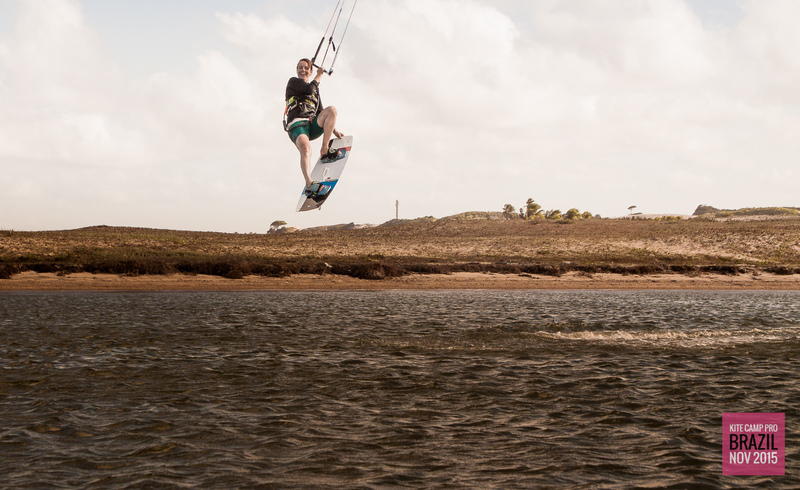 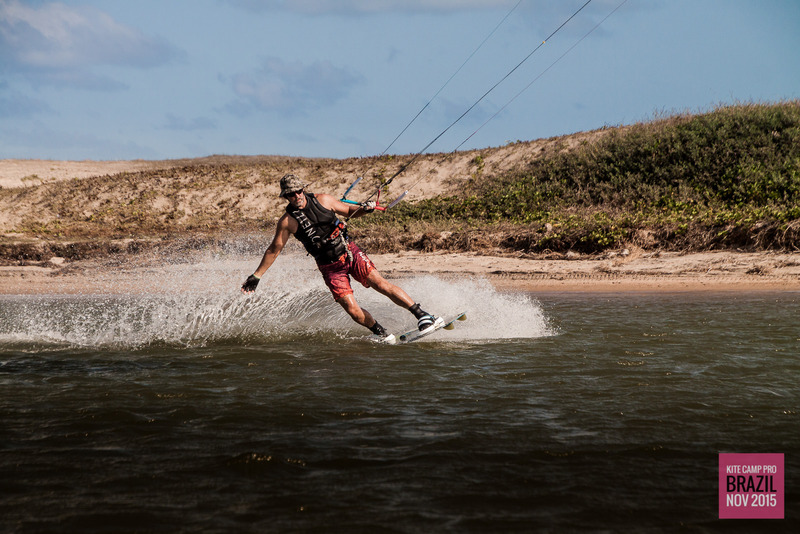 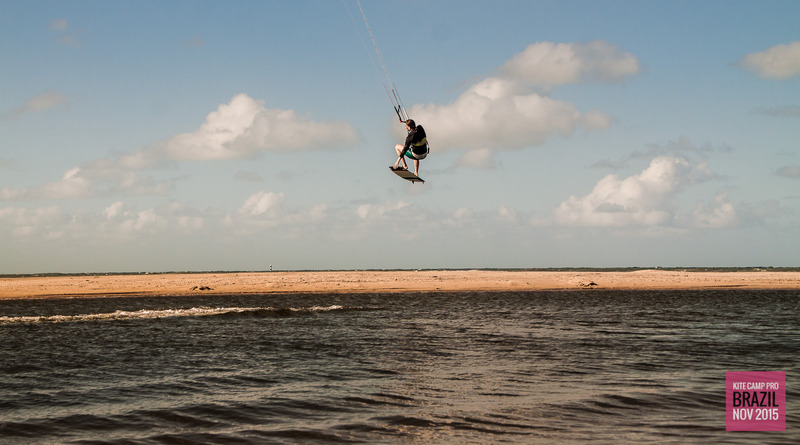 While many may choose the popular spot of Cumbuco and the surrounding areas we have gone for São Miguel do Gostoso as it is one of the newer secrets of Brazil, untouched by mass tourism and offering the same consistent winds but at slightly less intimidating power. 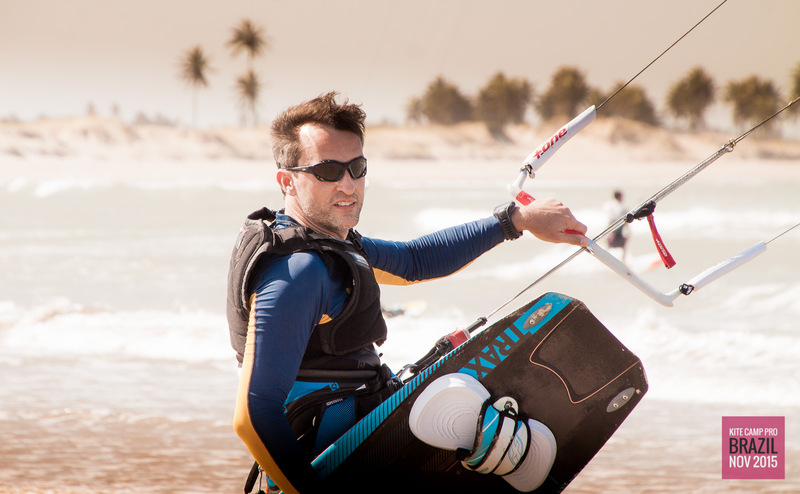 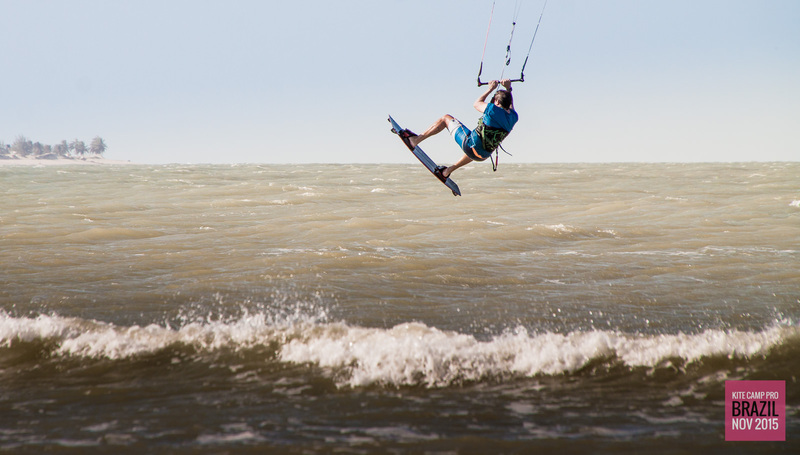 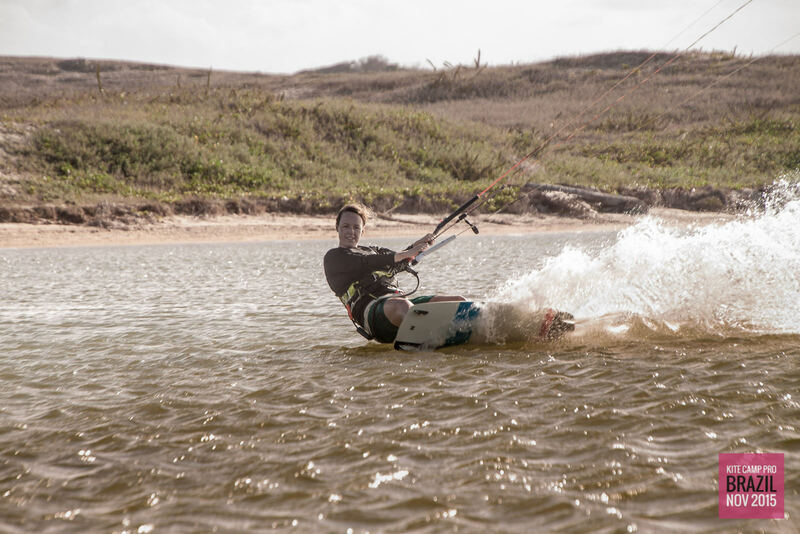 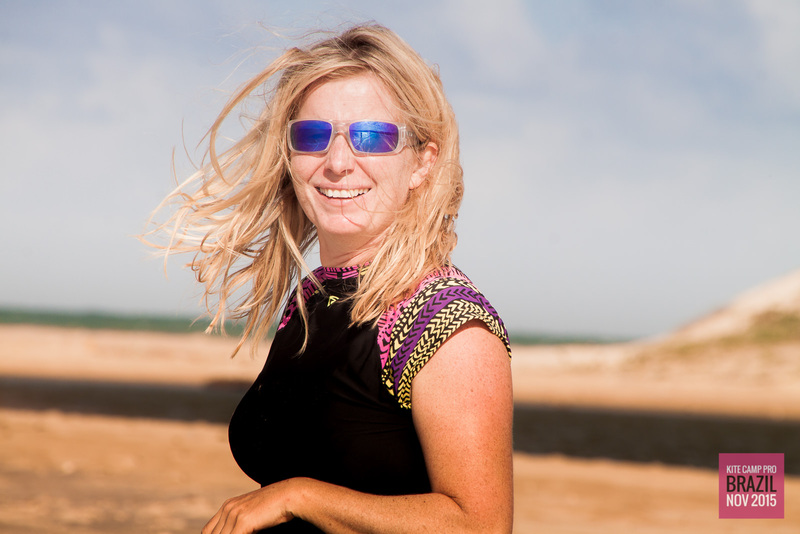 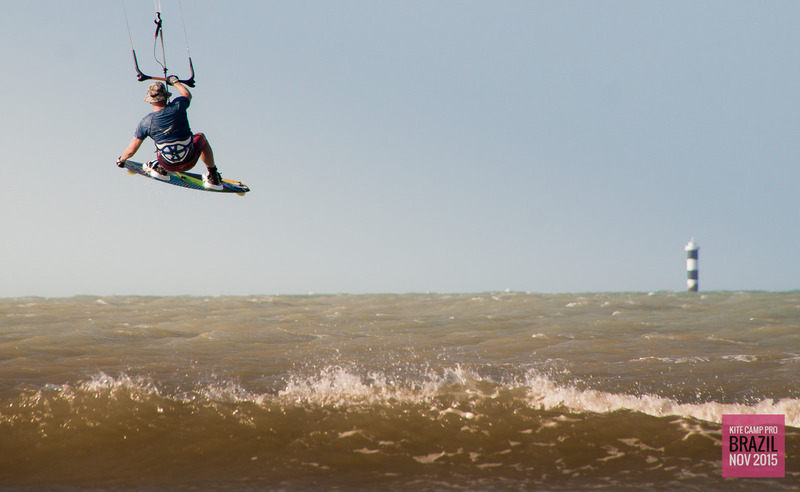 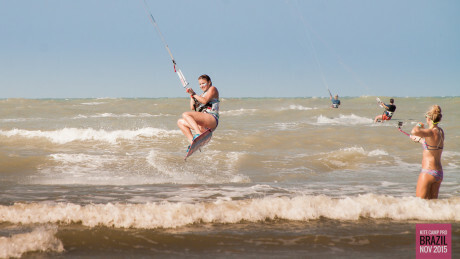 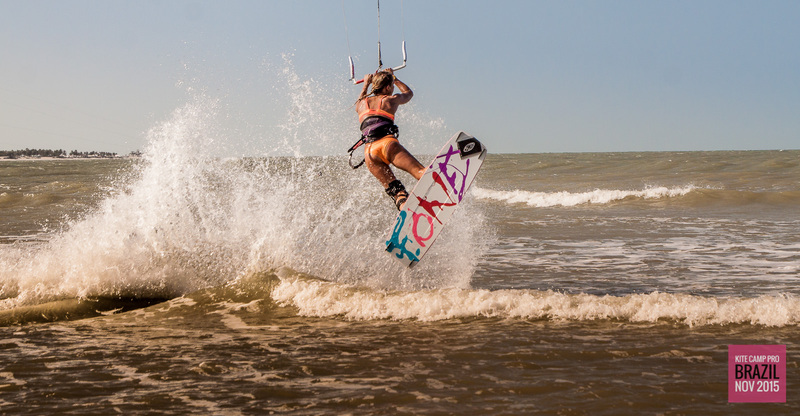 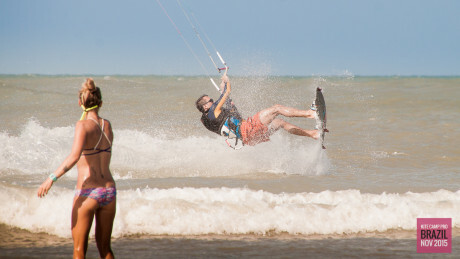 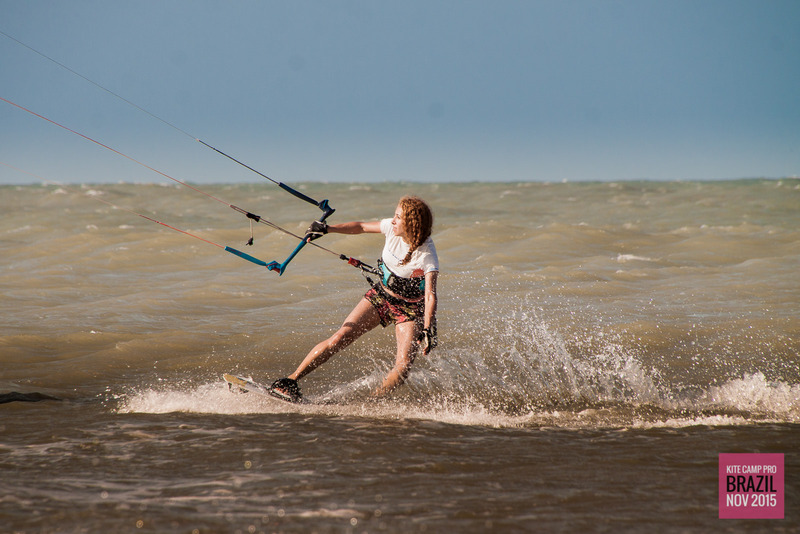 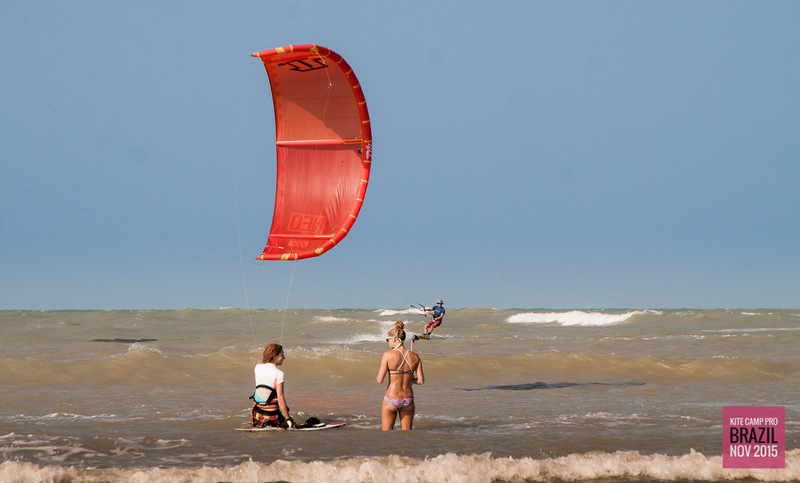 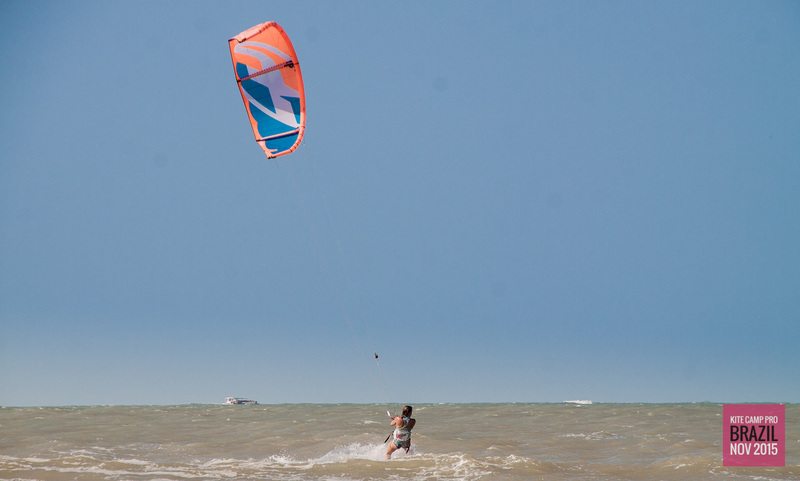 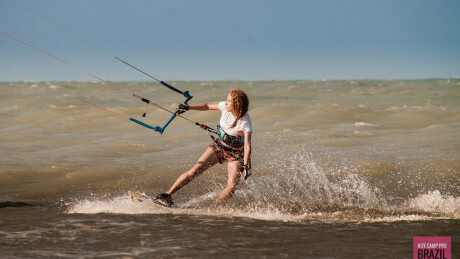 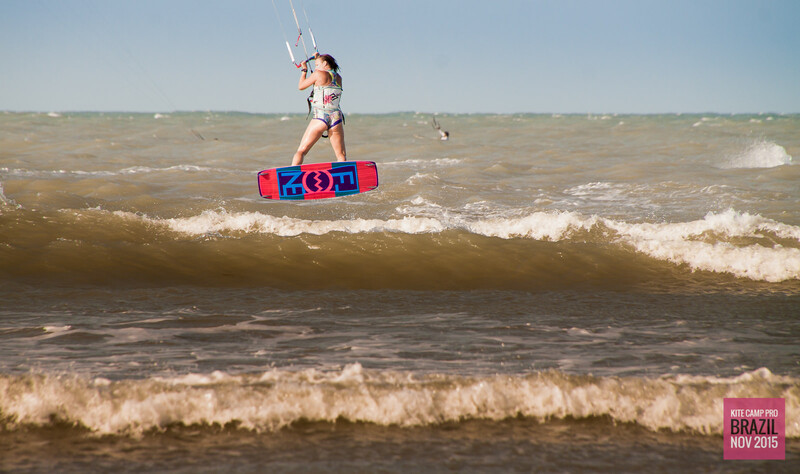 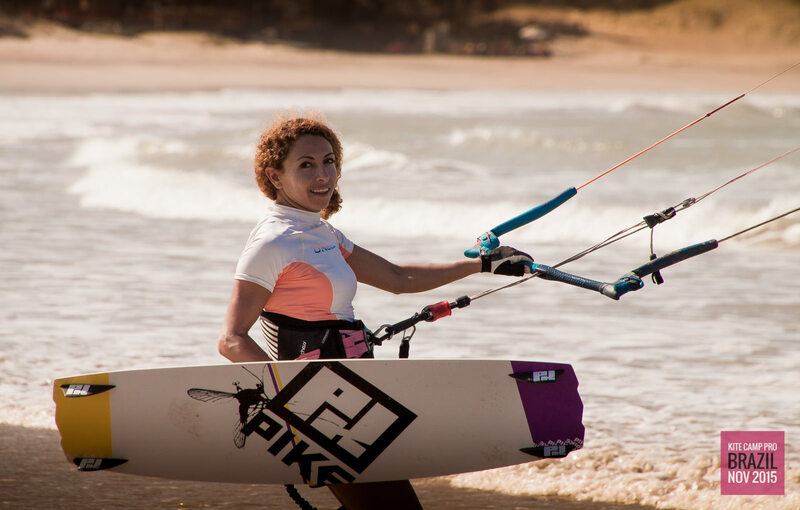 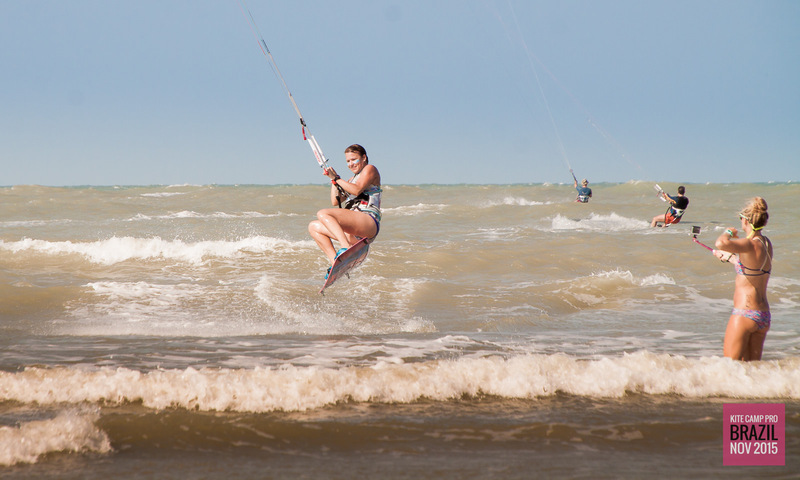 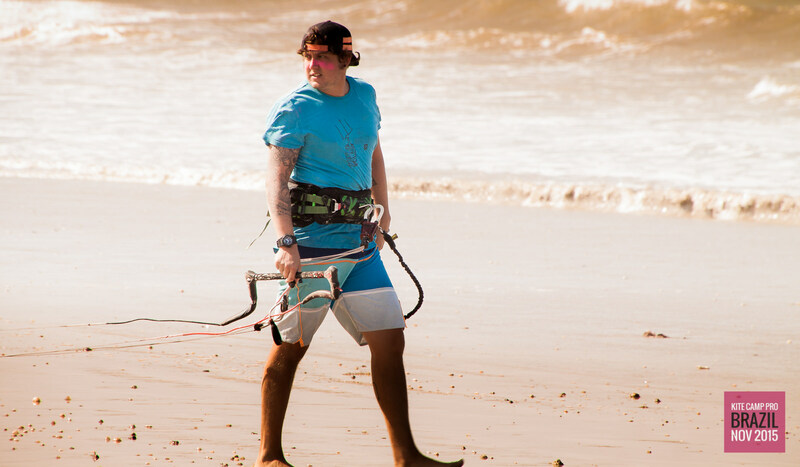 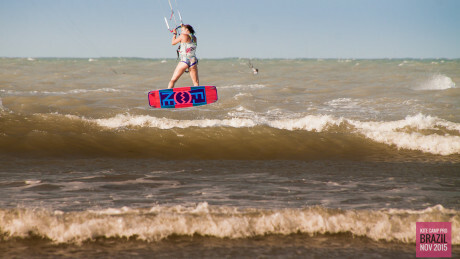 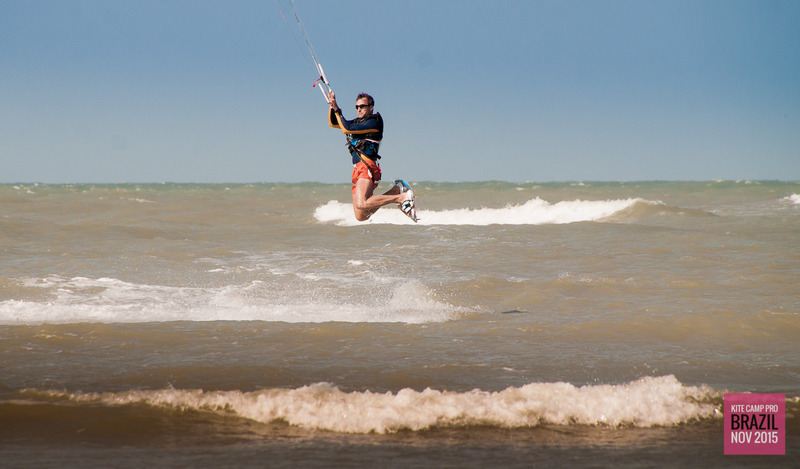 We offer a spot where you will not feel crowded and intimidated by everyone fighting for space in the same lagoons, instead you will find the space the practice and improve your kiting. 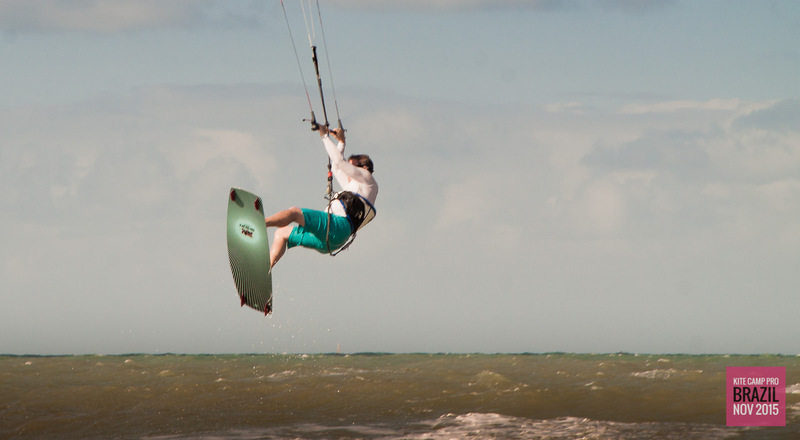 This will allow you to get the maximum benefit from our friendly and experienced coaches, both pro riders and IKO qualified instructors working with you to push your riding and goals at a level and pace that you are comfortable with. 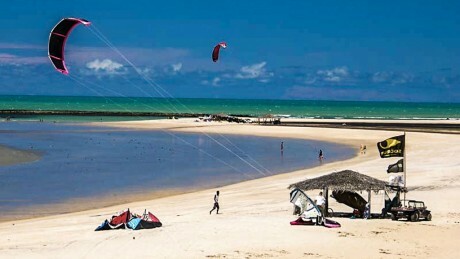 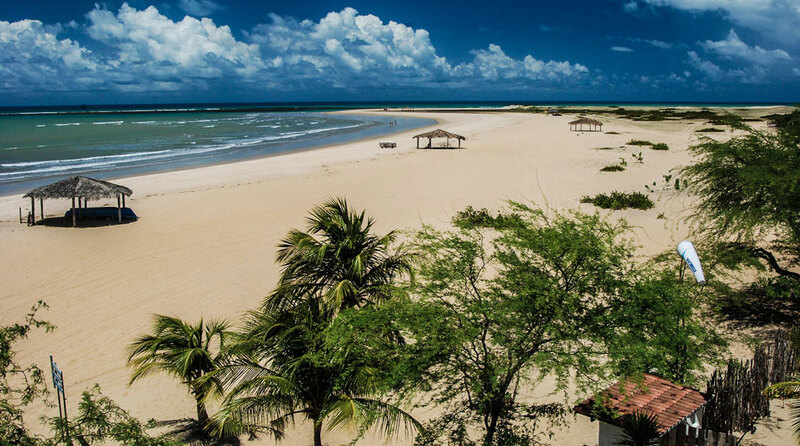 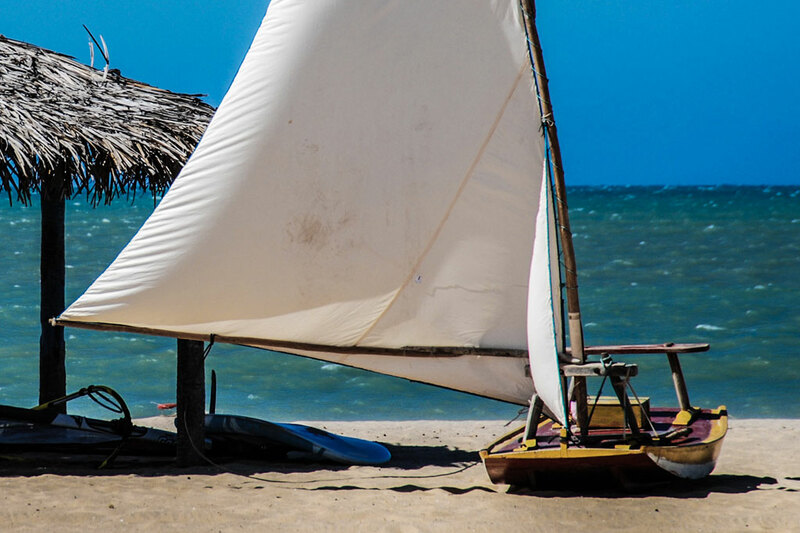 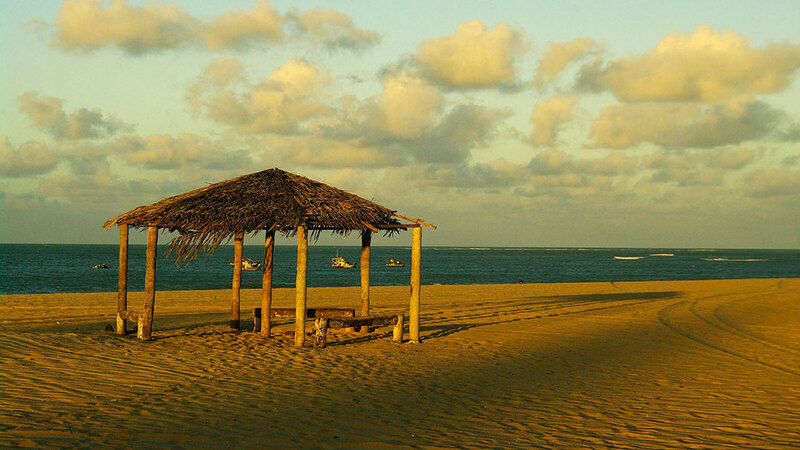 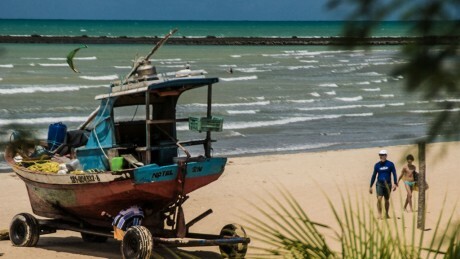 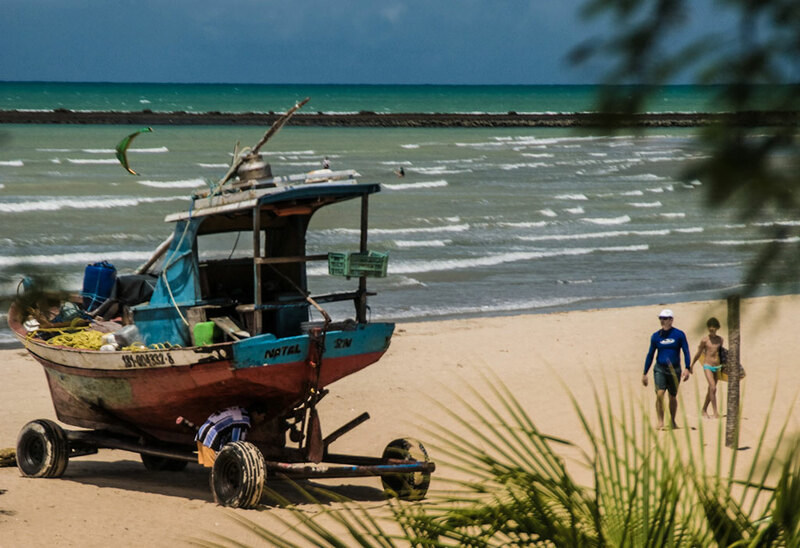 Sao Miguel do Gostoso is a fishermen’s village located in the north-east of Brazil on the shore of Rio Grande do Norte state, 110 Km north of its capital, Natal and 1hr 15mins from Natal Airport (NAT). 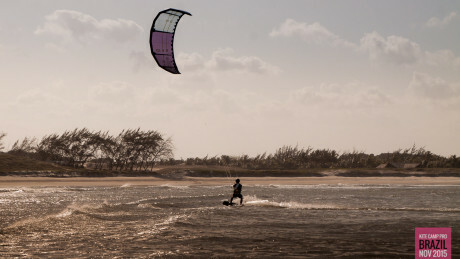 The spot is one of the windiest areas of the planet, thanks to a costant trade wind together with special thermic effects and due to its location on the “esquina do continente” (corner of the continent). 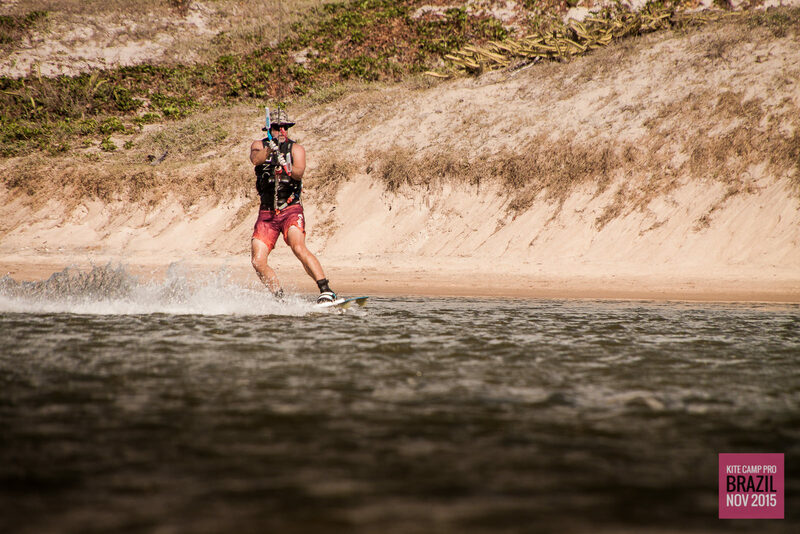 The fantastic bay shaped by the cape is the perfect scenario for what is considered to be one of the best all-round spots in Brazil’s northeast. 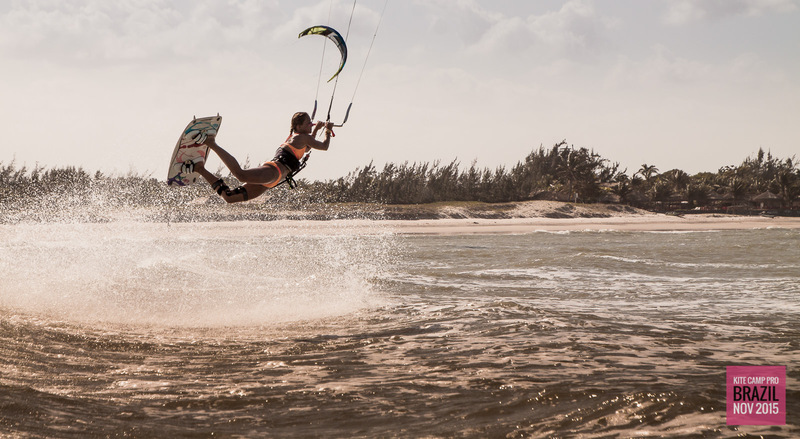 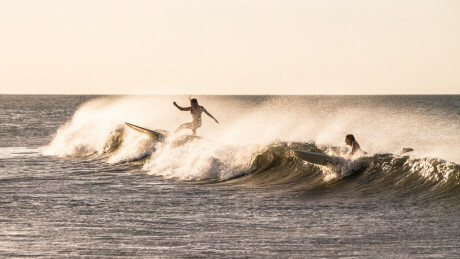 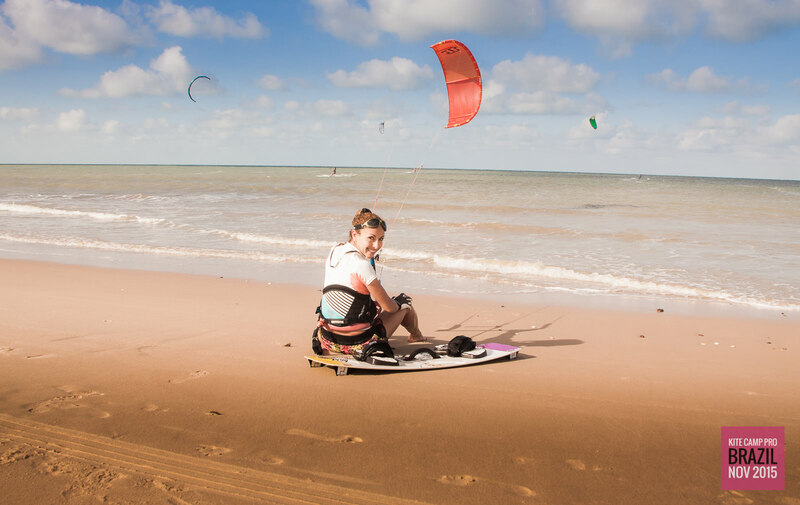 The huge area enables beginners to progress with confidence, whilst a sandy reef with perfect rolling waves approximately 600 meters from the coast provides fun for intermediate and advanced riders. 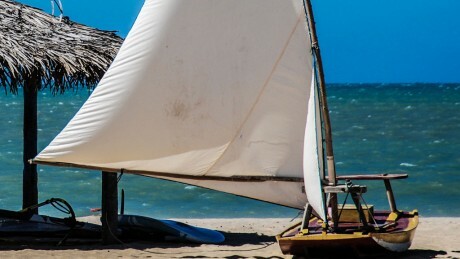 Wind direction is E-SE, side-off shore starboard tack (wind from the right), averaging 18 to 25 knts. 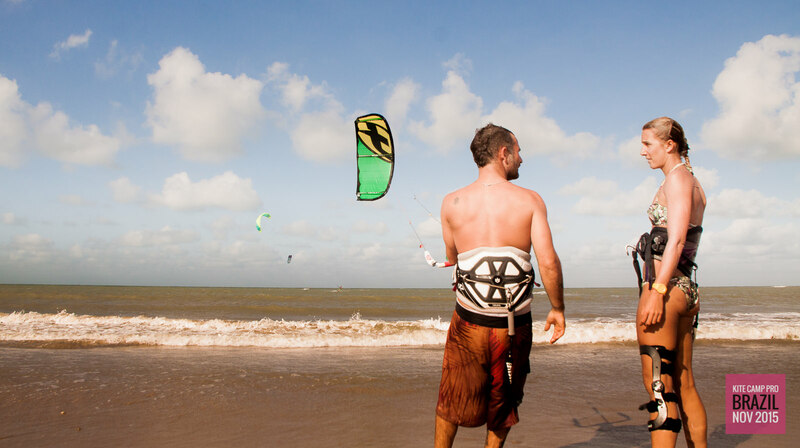 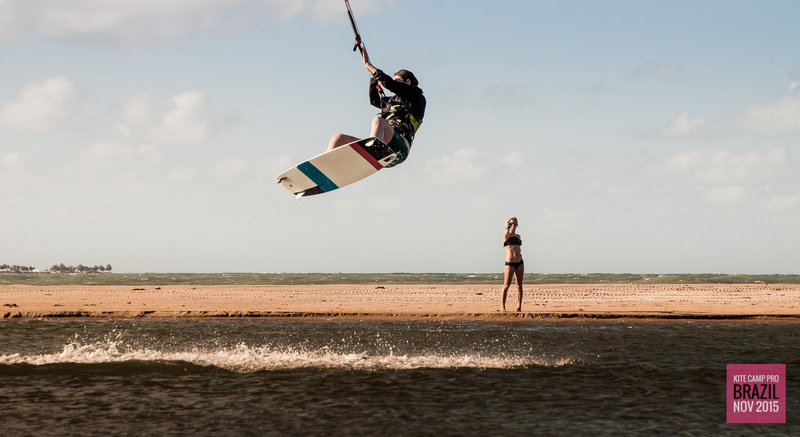 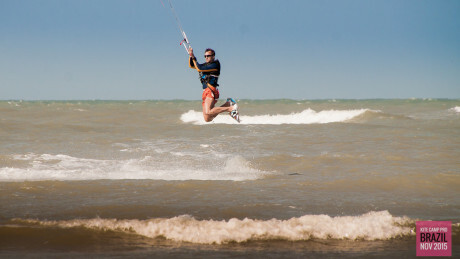 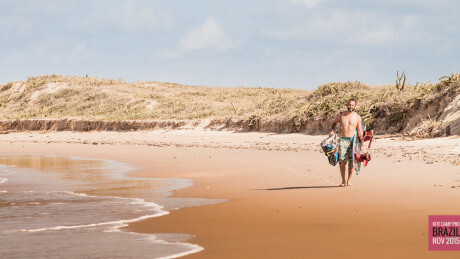 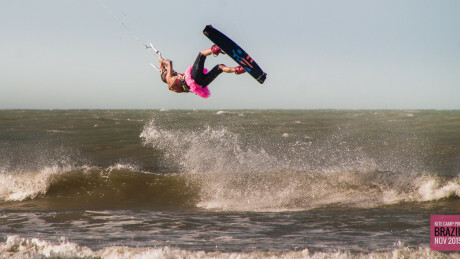 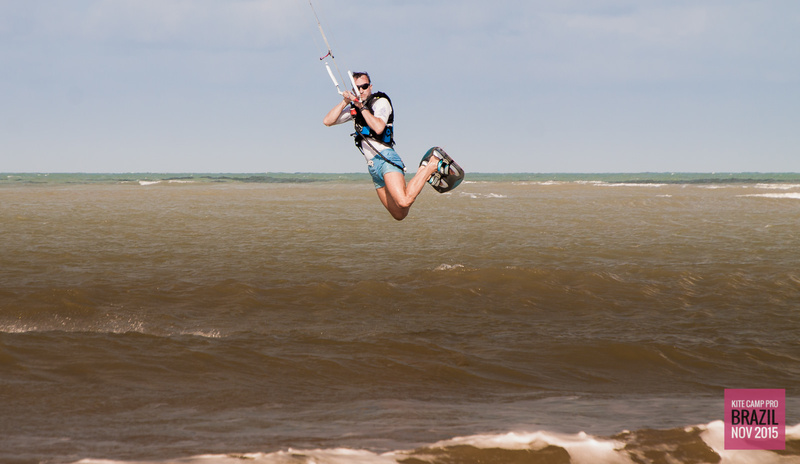 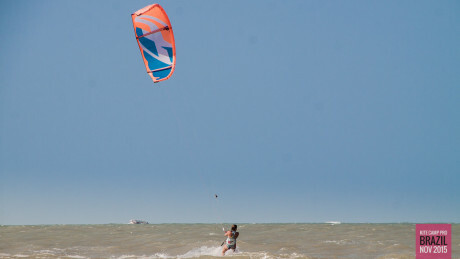 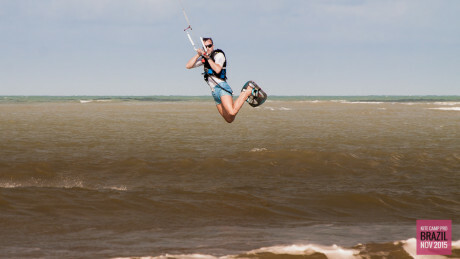 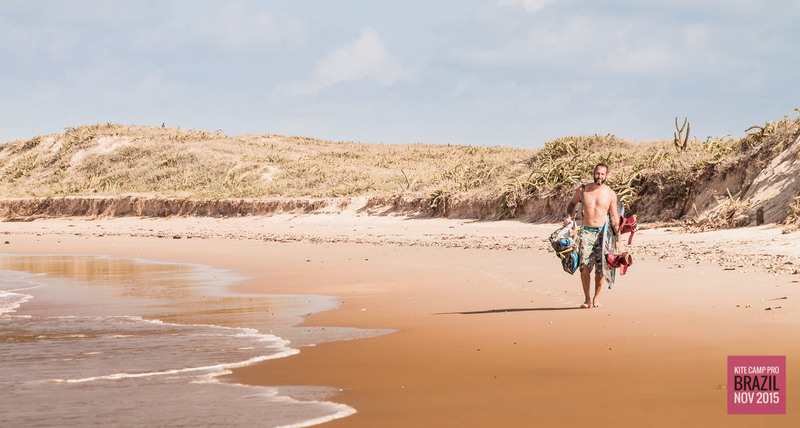 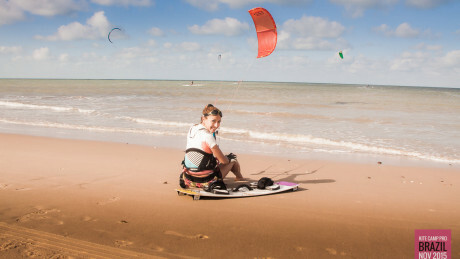 Most commonly used kites are 7m to 11m and the water is 28°C so you can leave your wetsuit at home. 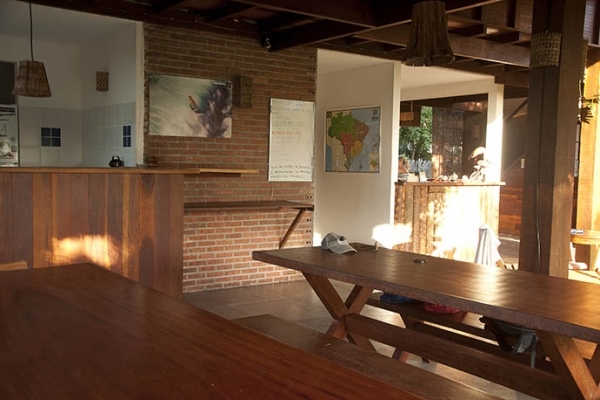 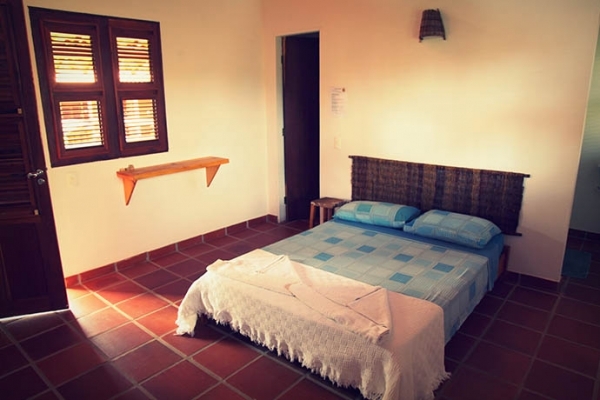 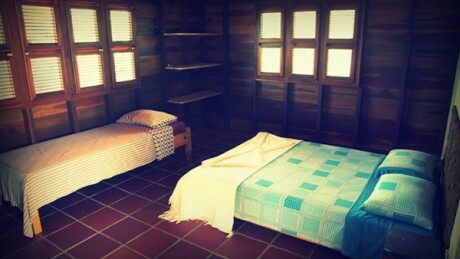 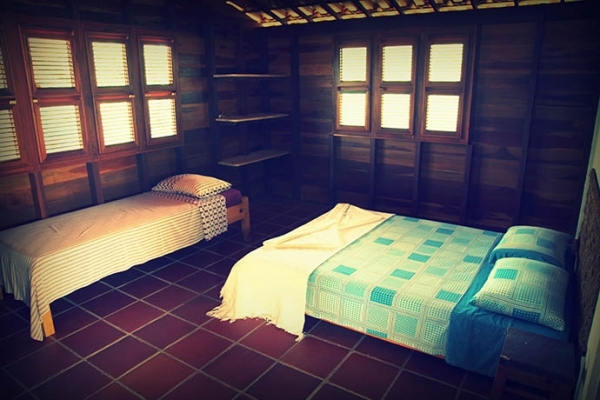 We at Kite Camp Pro understand that accommodation can make or break your holiday, so we have taken special care in choosing the lovely “Albergue Da Jangada” which is newly constructed to the highest quality with lovely rooms made of wood with natural ventilation. 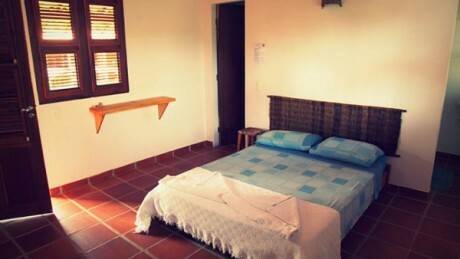 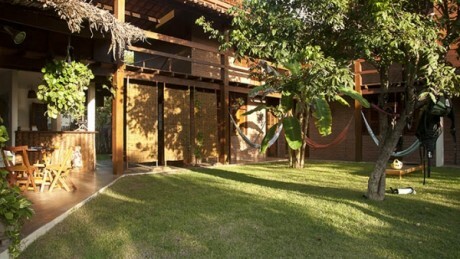 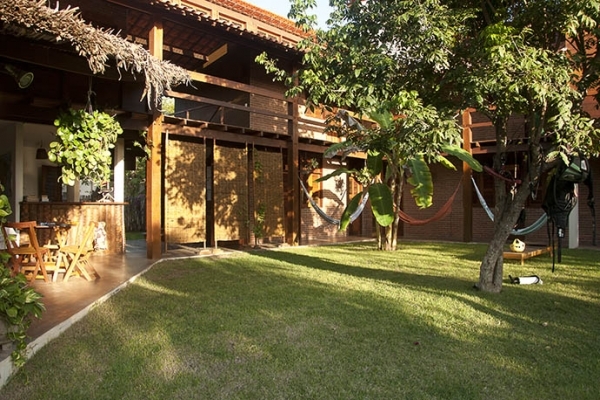 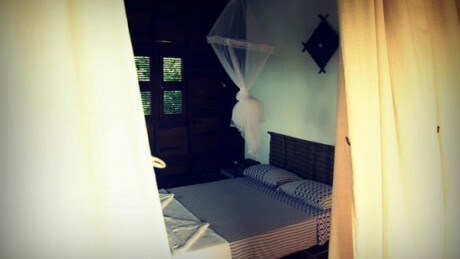 It sits directly on the spot and you will be comfortable with quality rooms with private bathrooms, wifi, hammocks to relax in. 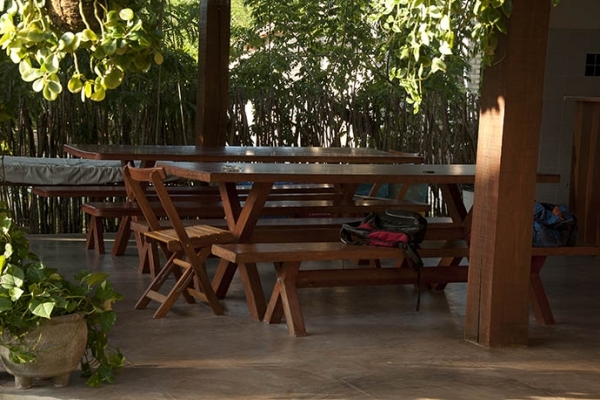 A great breakfast including breads, cakes, cheese, seasonal fruits and other delicacies of regional cuisine are just some of the items offered to the guests seeking flavour and balance. 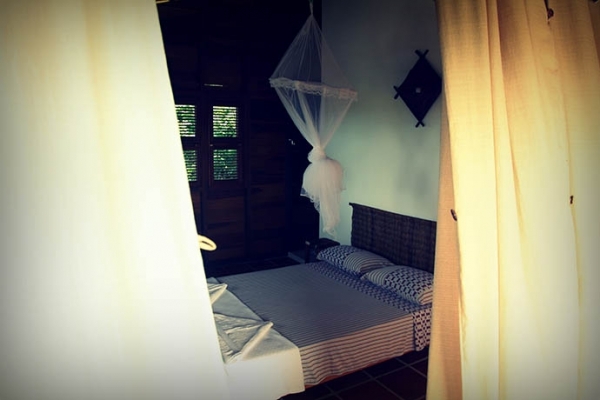 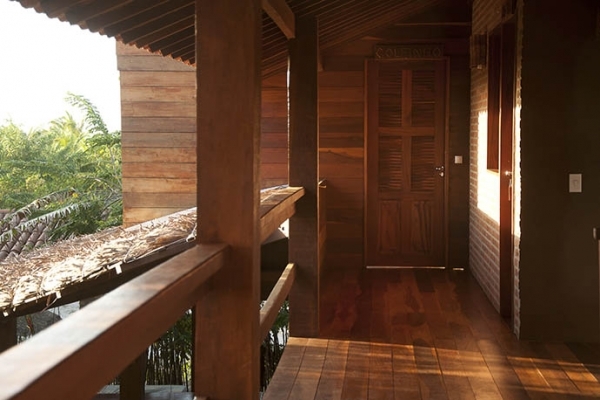 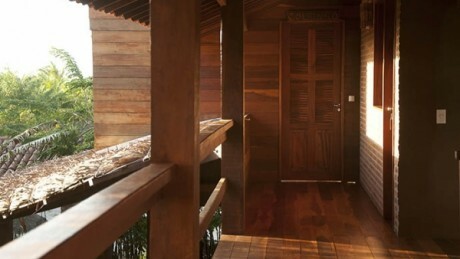 They also have 2 “Presidential” rooms which are available on a first come first served basis (for a small additional fee) to those that are interested which have private balconies and a private hammock with extra space for those wanting to bit of something extra.